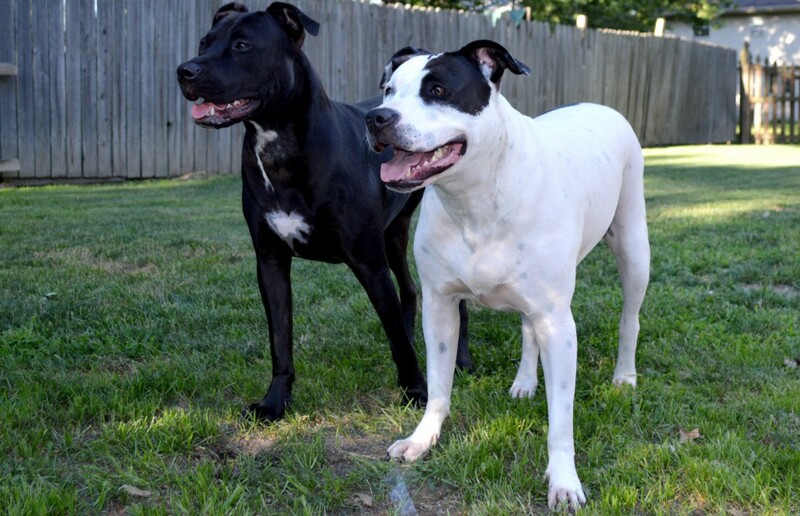 You probably get by now that I am a Pit Bull geek, especially about the Vicktory Dogs, but through my fascination with them, many others as well. 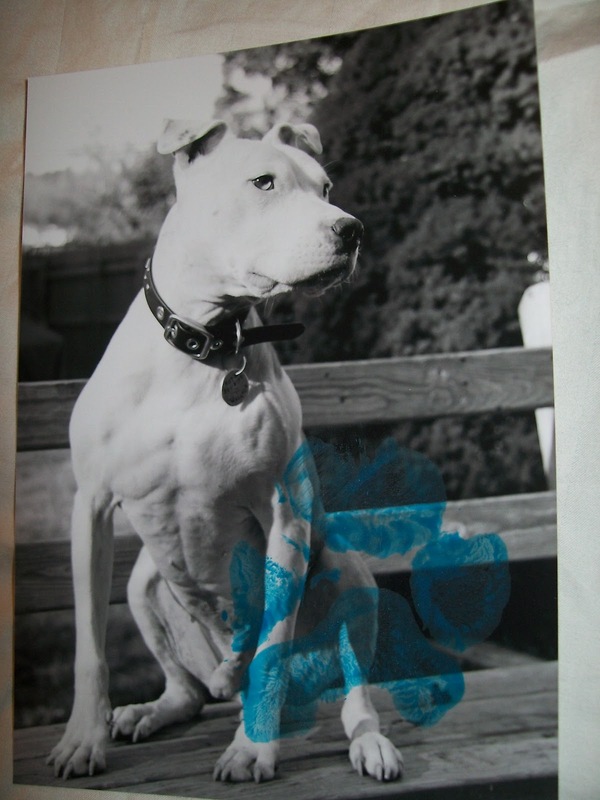 About a year or so ago, I bid on some auction items to help defray some healthcare costs for Wallace the Pit Bull. I was happy to bid at the time, because I was bidding on a pawtographed Victory Dog photo. I want to say it was Cherry’s photo. * I was really after a Hector, but I was out bid. (I’m guessing here, because I am building a modest collection up). As a bonus or thank you, I recieved a pawtographed photo of Wallace. I was happy with my winnings, but honestly at the time, I was all, eh… he’s a disc dog who has a famous brother. I had seen disc competition on TV before, and even recognized a couple of names I ran across in the book, though not Wallace’s at the time. Obviously, I wasn’t a disc competition follower. As I read, I became more intrigued. What a great story, what a great testament to the dedication to the “Breed” and to busting stereotypes. I love that Wallace isn’t the perfect dog. He has issues. I admit that made me happy to read because as much as I love my little guy, there were times in his puppyhood that I thought he was a real a**hole. Really he was just a puppy and we are growing up and working through issues as all responsible pet owners do. That is what Wallace and Roo did. It isn’t just that Wallace is a good ambassdor for the breed. Their family, working together, are the ambassadors. It’s knowing your dog and accepting limits and pushing when you know you can and avoiding questionable situations. It is responsible ownership at it’s best. Today I finished reading Wallace the book by Jim Gorant, who wrote The Lost Dogs. It was an easy read. I was engrossed from the first page and found it hard to put down. I found myself with a little crush on Wallace after all. He was a real dog, with real dog issues. He lives with a real family. I finished the book and logged onto Facebook to read something heartbreaking. Wallace has had some more health issues lately and today even worse news. Wallace has cancer. I shed a tear. A tear for a dog whom I’ve never met. A tear for a family I will never meet. A tear for a courageous athlete, a tear for the underdog who won over so many people. A tear for Wallace. The Yori family are in our prayers. *I originially had Cherry’s picture in this post as well and I will be posting some of my cherished pictures in the coming posts but today is all about Wallace. ← The Ray, Ray, Ravens Win! Oh no, I hadn't heard about Wallace having cancer, this is so sad because he is one really cool dog. My heart breaks for him and his family. It is so sad that his time is limited, he's done amazing things for the breed.